After being a Finalist in 2012, ECS was proud to be awarded the coveted title of Energy Company of the Year 2016 at the Southern African Association for Energy Efficiency Conference in November 2016. 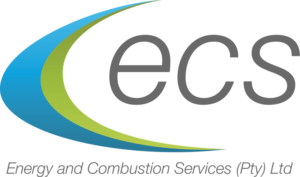 ECS was recognised as a company that has demonstrated outstanding overall performance achievements in the energy industry in the Southern African region and that has made a positive contribution to the growth of the energy efficiency industry through the delivery of its services, products, technologies and consultation provided. Through the SAEE Awards Programme, the SAEE shines a light on the important work that is being done in energy by individuals, organisations, government, agencies and corporations. The awards are a token of recognition for commitment to the profession, desire to further the association’s mission, and participation in civic and community affairs.